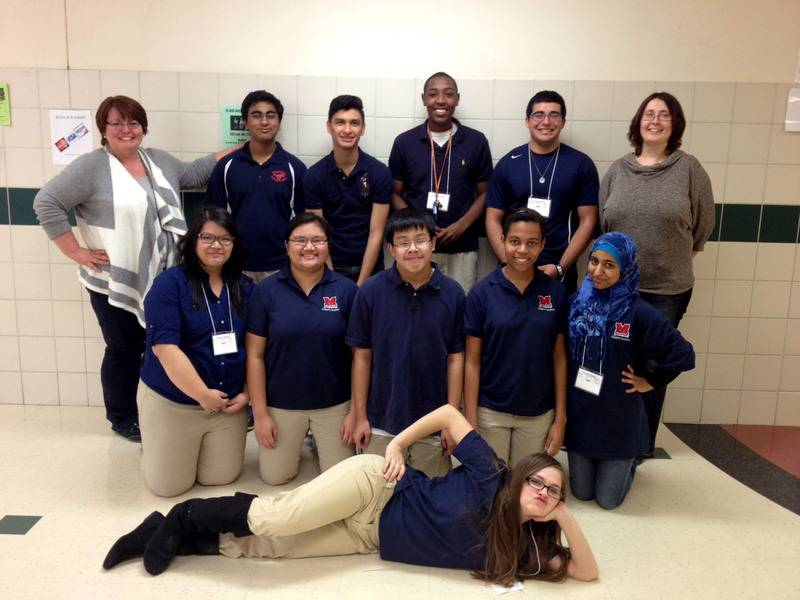 The MHS Academic Decathlon team finished seventh out of 18 Large schools in their meet this past weekend. Students begin preparing for the competition at the beginning of the school year, and each year the academic events are centered on a specific country. This year, the country that many of the scholastic events would be focused on was Australia. The team finished with a score of 3494.6, which puts them at about a 50/50 chance of advancing to state level competition. Results will be officially posted and the school will find out if they advanced in about a week and a half.